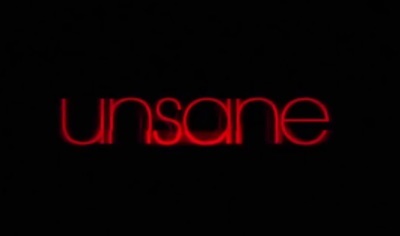 Unsane is a thriller film starring Claire Foy, Joshua Leonard, Jay Pharoah, Juno Temple, Aimee Mullins, Amy Irving, Sarah Stiles, Colin Woodell, and Zach Cherry. Best home remedies for a headache? Where can I get the best cappuccino in Perth?